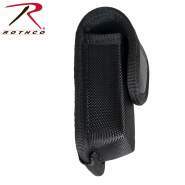 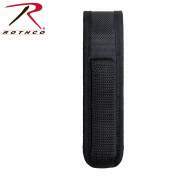 Rothco’s Enhanced Molded Baton Holder is made with heavyweight 1680D polyester material to ensure your baton won’t fall out. 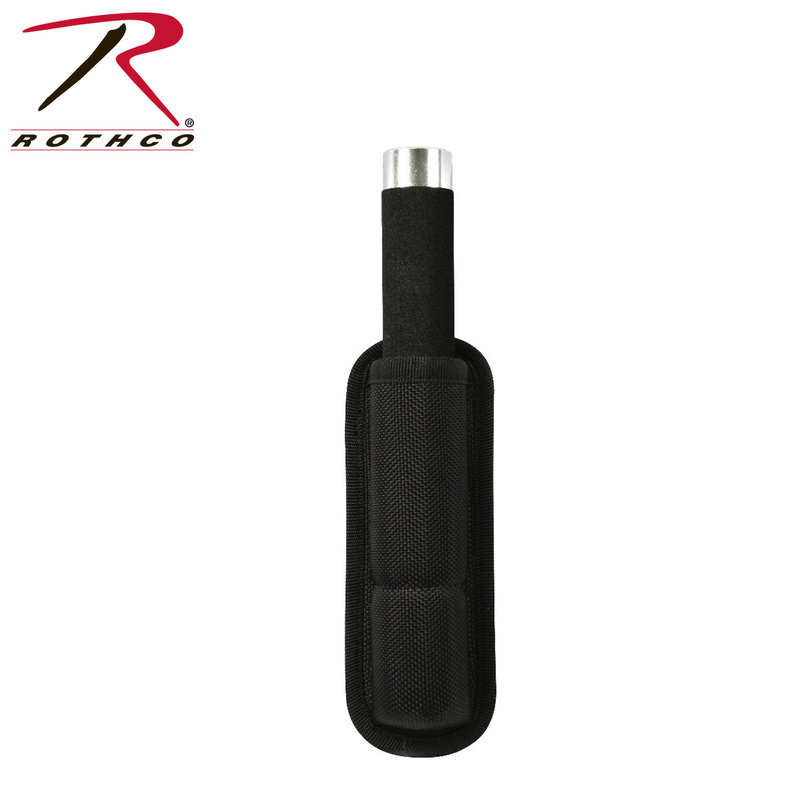 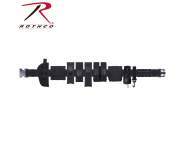 The baton holder is approximately 6 ¼” x 2 ¼”, making it easy to carry on your belt and providing a precise fit for your equipment. 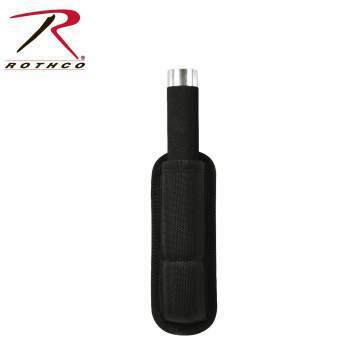 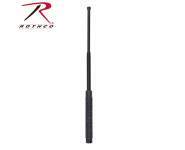 Rothco’s Baton Holder does not include a baton.